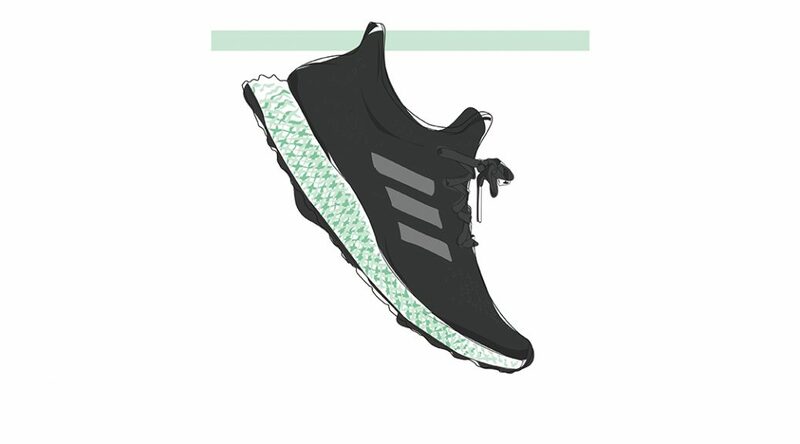 This month its The Sneaker Drop: adidas 4D Future Craft. 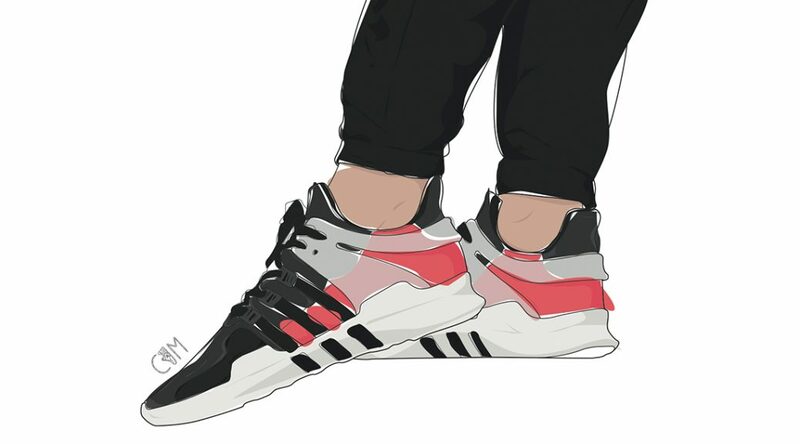 A very futuristic model by adidas. 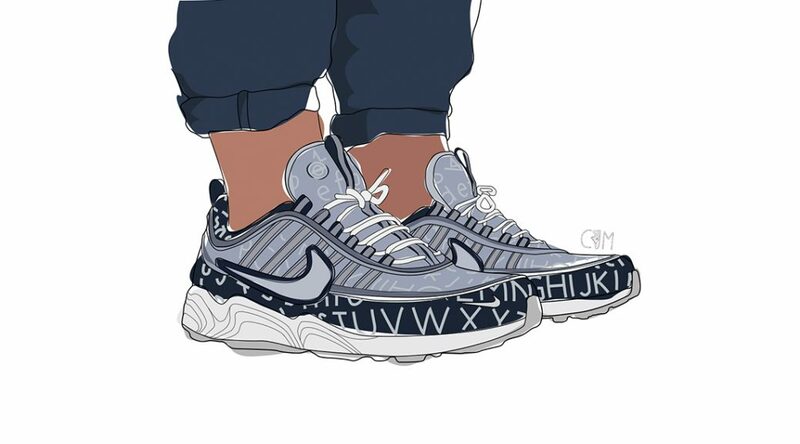 In honour of Air Max day and month we present. 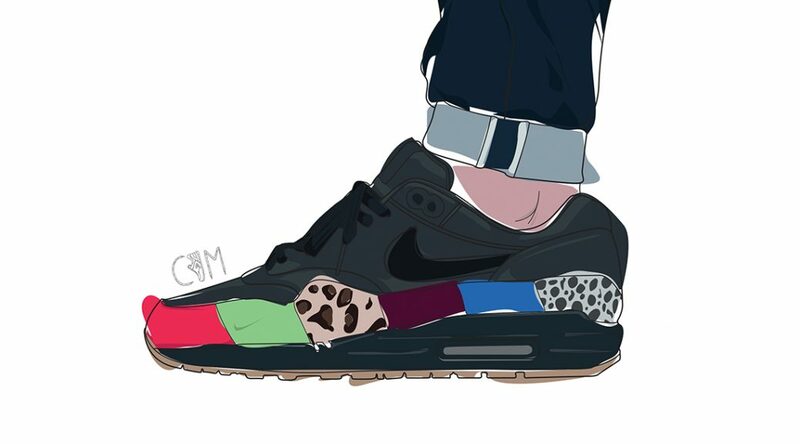 The Sneaker Drop: Nike Air Max 1 Master. The month of March was a big one for Nike Air Max fans with different re-releases and new Air Max models. With one of the most anticipated releases of them all the Nike Air Max 1 Master. This sneaker marks the 30th anniversary of the Air Max 1 and they have not disappointed! 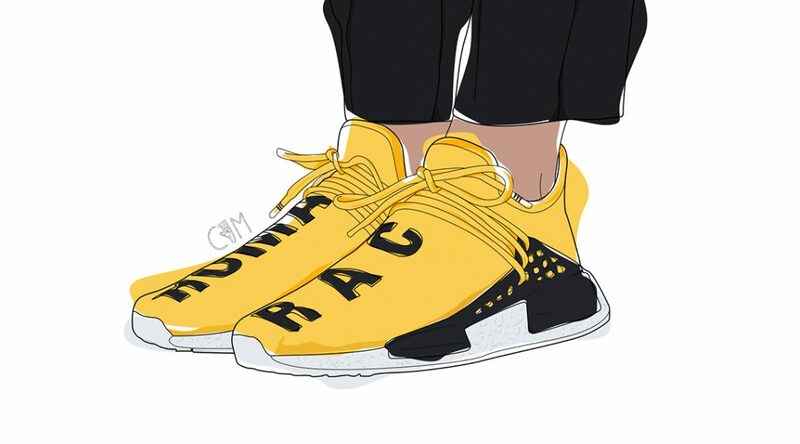 This months The Sneaker Drop: adidas x Pharrell NMD is all about the collaboration between ‘the 3 stripes brand’ and Pharrell Williams on their NMD models.